Divorce Lawyers in Houston, Texas have an important job. They represent a husband or a wife when the decision is made to dissolve a marriage. 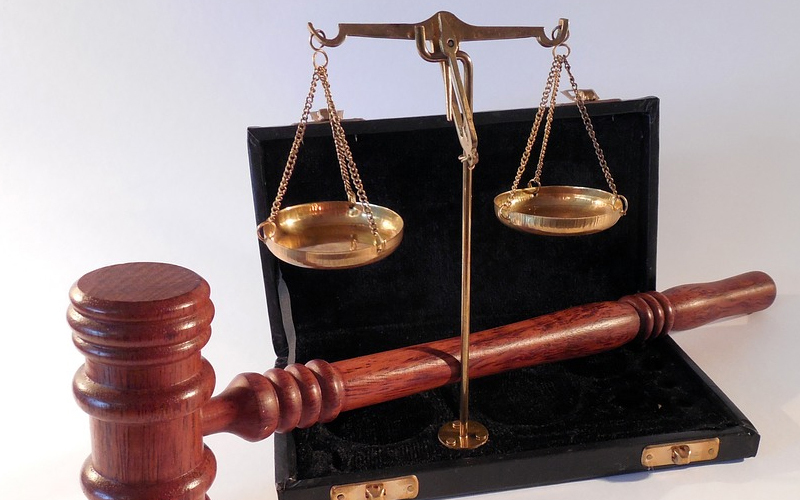 No couple should enter divorce court without proper legal representation. If children are involved, the divorce lawyer will also work to protect the best interest of the children. Divorce lawyers have been educated and trained in family law. They are professionals who help couples end their marriage. They know the law and use it to protect their clients. They know what the law says about things like spousal support, child support, and marital property. Lawyers will help the couple divide the marital property, assets and even the debt. They will work their best to make sure that all marital property is divided as evenly as possible. A Houston, Texas divorce lawyer is on the side of their client and they will be at their client’s side in the courtroom. No one wants to go into divorce court. No one should go into divorce court without a lawyer representing them. There are specific procedures that need to be followed exactly in order for the law to be carried out. The lawyer will understand these procedures and will inform their clients of them; that way the client will be prepared for the process. The divorce process is a difficult process to go through. It can be emotionally and physically draining. Divorce lawyers in Houston are ready and waiting to help their clients make the transition from married to single. They work diligently to ensure that their clients receive the property that they are entitled to as well as the spousal support and child support. When children are a part of a divorce, the lawyer will work in the best interest of the children. They know the law and how much child support will be required to be paid or how much the custodial parent can expect to receive. A divorce lawyer wants to see that the children are taken care of financially, physically, and emotionally. A divorce lawyer in Houston TX is their client’s best advocate. They do their best to see that justice is served and the law is upheld. They also use the law and their experience to protect the rights of any children affected by divorce. In and out of court, a divorce lawyer is the client’s best advocate.